From Cow to Cone - Always Fresh, Always Delicious! From Cow to Cone-Always Fresh, Always Delicious! Walpole Creamery, LTD (the “Creamery”) was established in 2006 in Walpole, New Hampshire. 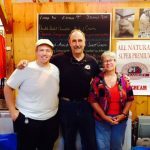 The Creamery produces award-winning, locally sourced, all-natural, super premium ice cream at its production facility at 532 Main Street in Walpole starting with fresh milk from the Elm Island Farm in Walpole. The company was founded by a local Walpole group. Rob Kasper, a retired Naval Officer and graduate of the Penn State University ice cream course, has been acting CEO since March, 2014. Bobby Dorman has been in charge of ice cream production since March, 2011 and is also a graduate of the Penn State ice cream course where he formulated the winning vanilla ice cream for his class that is now featured at the Walpole Creamery. 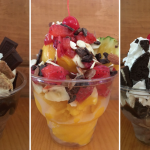 The Creamery produces 14 regular and 7 seasonal flavors for sale in pints. The Creamery makes its own proprietary, small batch, all-natural sweet cream and chocolate base mixes, which use only local, hormone-free milk and high-quality, all-natural ingredients to make a rich, creamy and full-bodied ice cream that consistently beats the competition in blind taste tests. 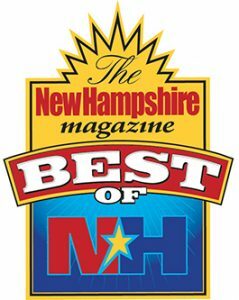 Walpole Creamery ice cream has been awarded “Best in the Monadnock Region” in 2010, 2011, and 2016 and “Best in New Hampshire” in 2009, 2013 and 2014. 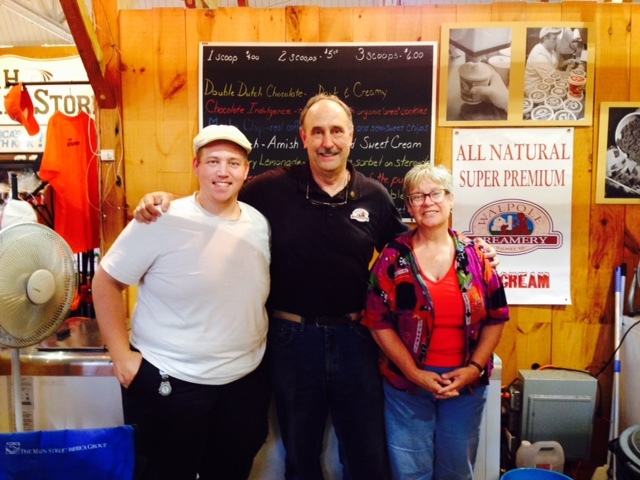 The ice cream was jury selected into and featured at the 2015 Eastern States Exposition NH Pavilion. The Creamery’s “Chocolate Indulgence” ice cream was named “Best of the Fair” by the Food Editor at the “Springfield Republican” newspaper. The Creamery is proud that its flavors meet the 2016 Vermont non-GMO standards and that its ice cream has been accepted as an “all natural” product by Whole Foods markets. From cow to cone, each step in the Walpole Creamery’s production process ensures the quality its customers expect from an local, all-natural, super premium ice cream. While most “local” ice cream makers buy their base mix from large commercial producers, we make ours from scratch. We use local, hormone and anti-biotic-free milk and high-quality, all natural ingredients – which are locally sourced as much as possible. 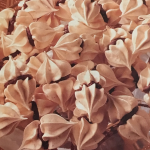 For example, the maple syrup for our Maple Cream and maple Walnut ice cream comes from the Twin Spruce Farm in Walpole. For every batch of ice cream we make, the folks at Elm Island Farm deliver fresh milk straight from their farm to our shop where it is made into ice cream the same morning it is delivered. From cow to cone, we are dedicated to ensuring the quality you expect from an all-natural, super premium ice cream. GREAT ICE CREAM. 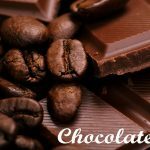 Fresh and delicious with so many flavors to choose from! Can’t wait !! !